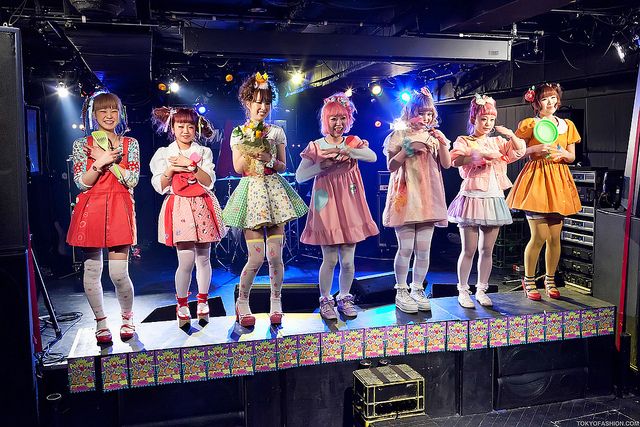 Have you ever been to “Kawaii Matsuri?” Well if you misjudge it as a city in Japan, you are wrong. Literally it is translated as “Cute Festival”, a carnival that celebrates all things Harajaku. If you visit this festival anytime, you will come to know all the fashion trends that street-smart district of Harajaku has to offer you. You have plenty of choice to shop around and get a complete picture on latest trends in the Japanese fashion world. 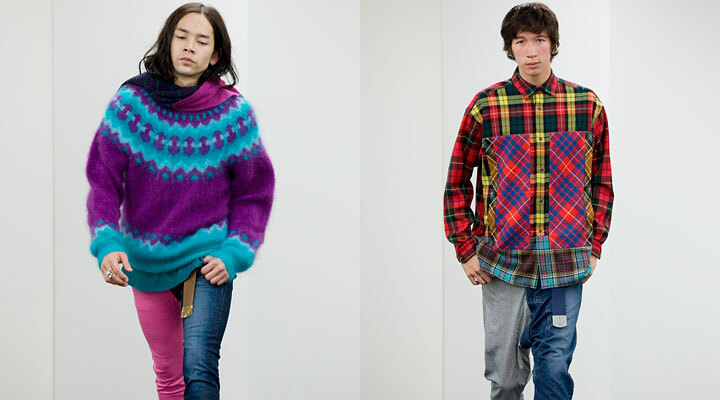 The Tokyo Fashion Week just wrapped up last month. 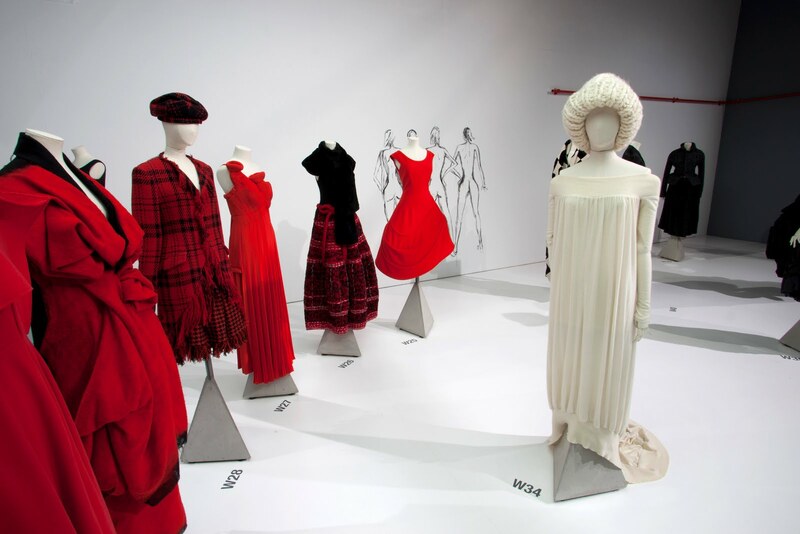 Several cliché and exceptionally designed clothes were put on showcase around the week. Similar to last edition, who-is-who of fashion world presented their designs. On the very first day of fashion week, different cerebral and moody clothing graced the ramps. The Yohji Yamamoto collections proved that this fashion is still “in” and up for a tough contention with “Kawai” fashion trends. Japan homes some of the pioneers in textile mills and the fashion fads in Japan gain maximum out of their presence. The quirky and bizarre collections presented by Japanese designers had everything to believe this theory. On the day two, some of the highly innovative brands unveiled their wonderful collections. Presentations from Anrealage were designed with photo-chromic dye that turned to vivid pastel by getting exposure to passionate lighting. Expectedly, the entire collection was praised with thunderous applause from the presented audience. And here arrives the day three. The fringe collections, straight from the Harajaku fashion, were unveiled on the platform. The designer couple Mikio Sakabe and Shueh Jen-Fang presented their nitty-gritty assortment in uber-geeks manner. The philosophy of anime and manga comic books dominated the entire collection designer duo. On a whole, day three was dedicated to street fashion trends. The exciting fourth day of fashion week saw a cameo from doppelgangers of Late Yves Saint Laurent. The talented designer Hidenori Kumakiri honoured the cult designer with his male models in the young Yves look. Beautiful girls were dressed in Le Smokings, a creation of Yves. Other ones to caught attention from everywhere were Dynamite Cabarets from Gut and Somarta’s ripe ladies collections. On the day five, Jun Okamoto made a statement with images of coffee beans as cartoons, on his fall’13 collections. The entire tights and fluid dresses were carrying a hint from this innovative design. The star-printed columns and skirts were sophisticated. Yoshio Kubo uncovered his menswear collection in slick and aerodynamic style. The big ticket designer GVGV was as usual the hottest stuff on the Tokyo fashion platform. The latex and leather finished collection was appetizing to all the eyes. The Tokyo Fashion Week bid sayonara till next edition with presentations from Tokyo’s top designers. 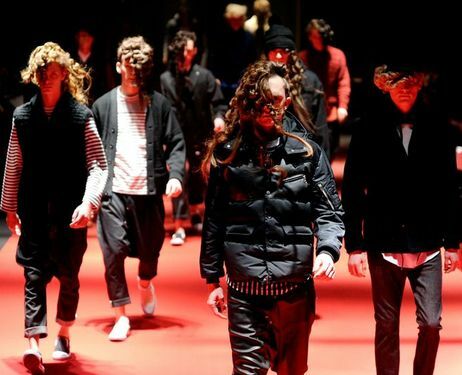 Although Comme des Garcons didn’t show up on the ramp but its Ganryu label successfully filled the vacant spot. The entire collection was patterned on urban huntsman. By the end of sixth day, the entire Japanese fashion trends for fall’ 13 were showcased on world’s one of the most exciting fashion hubs.